William Stewart spent his younger years in New York City, during the wild 60’s and 70’s. It was during this period that he re-met Watermill Founder & Artistic Director Robert Wilson. They had known each other as children as their families were close friends back in Waco, Texas. Their history provided Stewart with an easy entrée into the early Byrd Hoffman Foundation when it was located on Spring Street. Currently, the artist lives in Taos, New Mexico and teaches drawing and painting at the University of New Mexico, Taos. Stewart has been painting since childhood and has been involved with teaching all ages from a school in Palma de Mallorca, Spain to universities including City College, NYC., Farleigh Dickinson, Madison, NJ as well as with museum education departments including the San Francisco Museum of Modern Art,San Francisco, CA., and the Newark Museum, Newark, NJ. In the late sixties he exhibited at O.K. Harris Gallery, NYC, followed by shows in Koln, Germany with Rudolph Zwirner Gallery and at the Paris Biennale where he was invited by Daniel Abadie. His most recent show was in 2010 at the Prince Street Gallery in NYC. 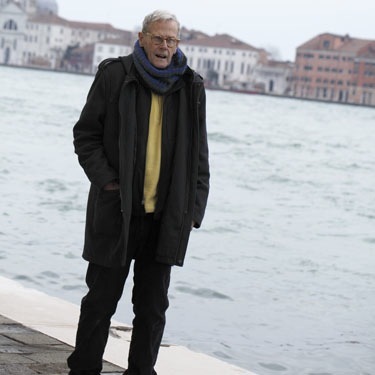 Last year, Stewart had a residency in Venice through the Emily Harvey Foundation. 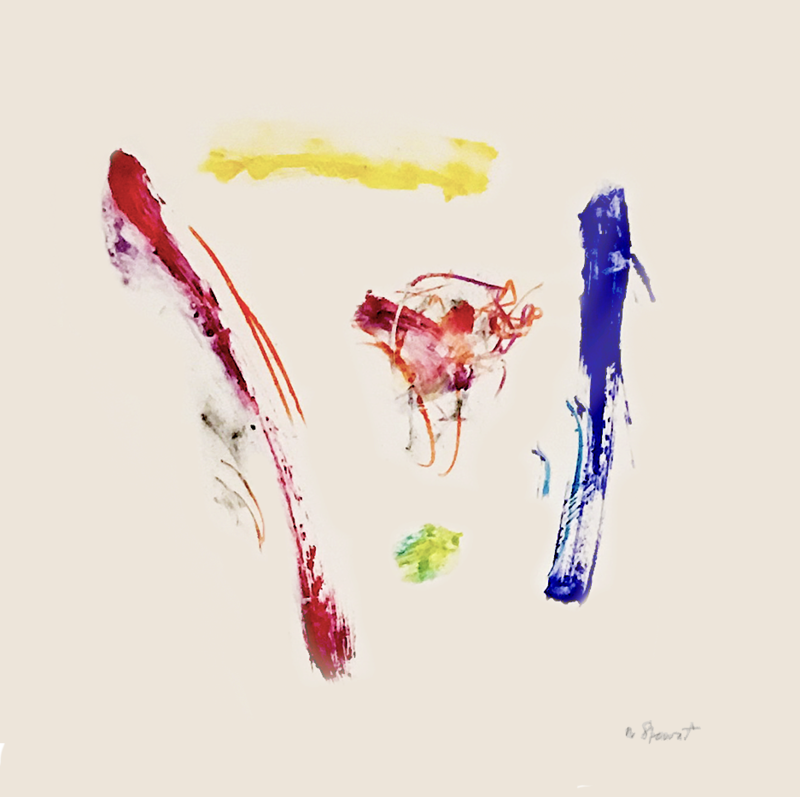 It was here that he started a series of abstract watercolors that he will be continuing and exhibiting at The Watermill Center. During his residency, Stewart plans to develop monoprints that extend on ideas in his watercolor paintings started in Venice. Although he has painted with watercolor previously, these works mark a shift away from the figurative and towards abstraction. The New Mexico–based artist looks forward to witnessing how the landscape of Long Island’s East End will inform these new works.